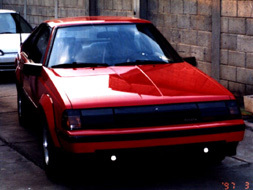 This Site is dedicated to the Toyota Celica, Toyota's longest produced sports car on the market. The Celicas.org forums are back online. 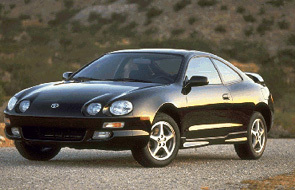 Also check out the TOYOTA-MODS list for later model Celicas.